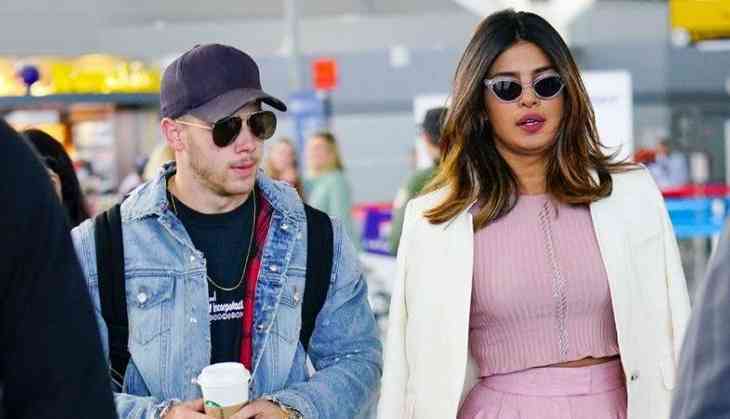 Quantico actress, Priyanka Chopra has finally opened up about her rumoured boyfriend, Nick Jonas. She is getting serious about her relationship with Nick. She attended the the Vogue x Saks Hamptons Dinner at Wolffer Estate Vineyard on Thursday, the actor opened up about Nick more than she ever has before. According to a report on People.com, Priyanka spoke about their recent trip to India. “We’re getting to know each other and I think it was a great experience for him,” she said. 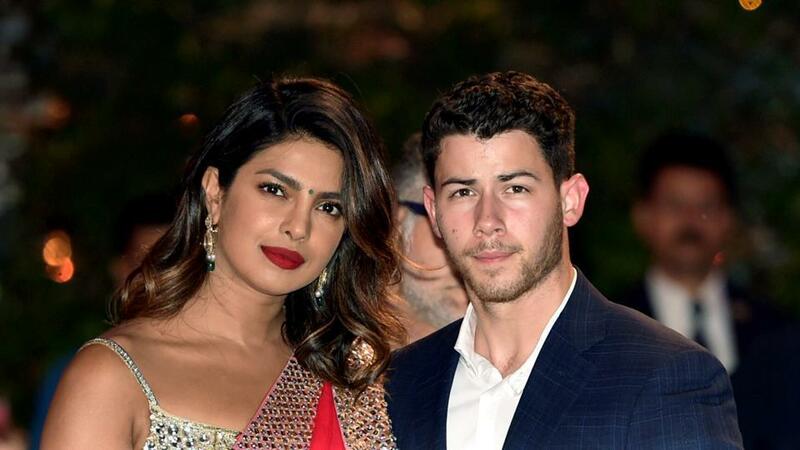 Last month, both of them travelled to India on a quick vacation, where Nick was introduced to her mother Madhu and attended the pre-wedding ceremonies of Akash Ambani and Shloka Mehta. They were photographed holding hands at the event.